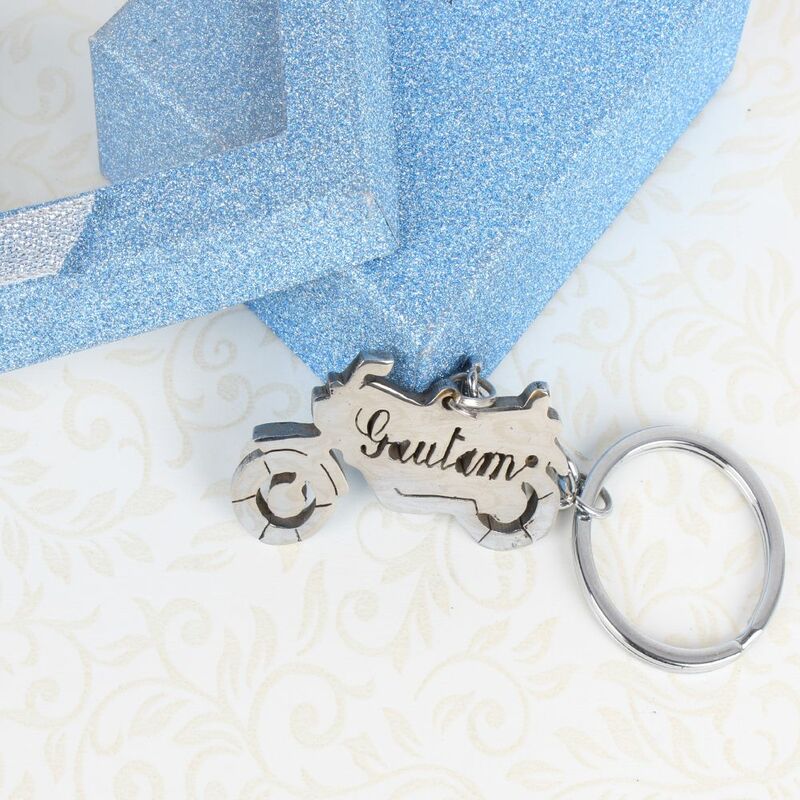 This 3-D motorcyle keychain is a perfect little treat for yourself or for that special motorcycle lover in your life. It would make a great Christmas gift or Christmas stocking stuffer for your husband or boyfriend. 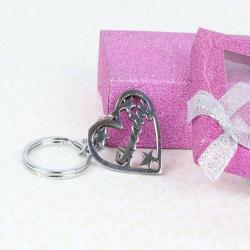 Product Includes : Personalised Bike Keychain along with a Gift Box.